Coach Boyce is from Longview, TX. He attended Angelo State University and earned a Bachelor of Arts in Criminal Justice and a minor in Kinesiology. Coach Boyce is entering his third year in coaching and will be teaching Elementary Education on our PACE campus. He will also be coaching HS junior varsity basketball and junior high track. He and his wife Selena have a 3-year-old daughter named Cassidy. In 2006 Coach Boyce was the UIL Region II-AAA high jump champion, UIL state track & field 3-A high jump – 6th place. He was also a two-year varsity basketball starter at Longview high school. Coach Cubine has joined our coaching staff as our assistant tennis coach. She has her Associate of Applied Science Degree, Associate Academic of Arts Degree, and Bachelor's Degree Nursing. 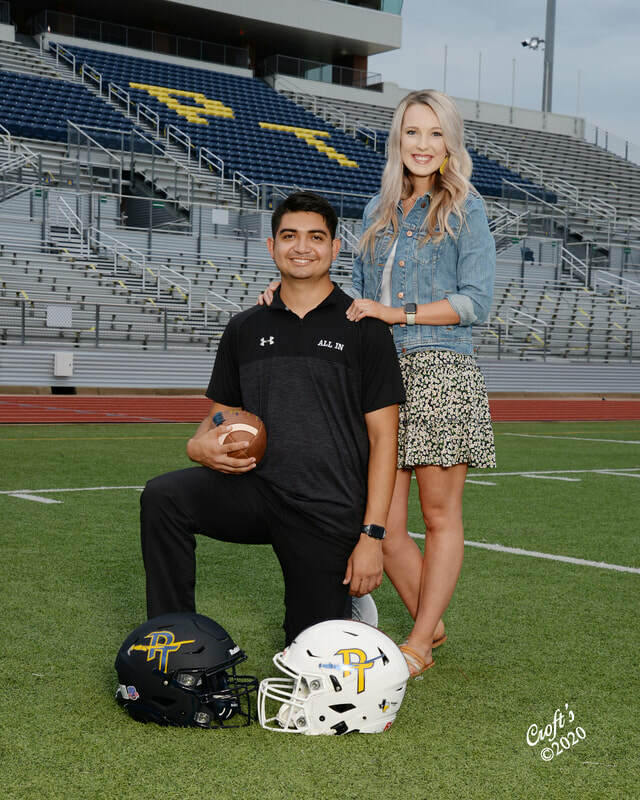 Coach Cubine has worked in the field as a nurse 13 years in dermatology, cardiovascular, and cardiology areas and has taught Health Science in CTE for 5 years at Pine Tree High School. She is married and has one daughter Kylee who is a sophomore in college. 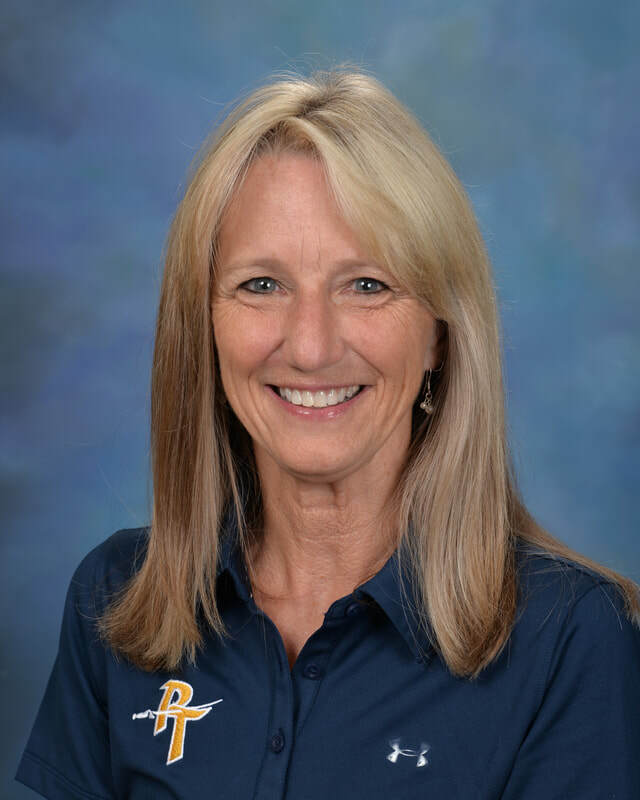 Coach Karen Darby is our HS cross country assistant. She has taught for 25 years and currently teaching 8th grade Science at PT Junior High where she had earned Teacher of the Year honors. Coach Darby is married to Mike Darby and has assisted him for 13 years coaching cross country. They have 3 children who are all Pine Tree graduates, Drew (34), Jay (32), and Sarah (30). Coach Goodman graduated from Pine Tree in 2007 and earned a B.S. in Health Promotion from UNT. 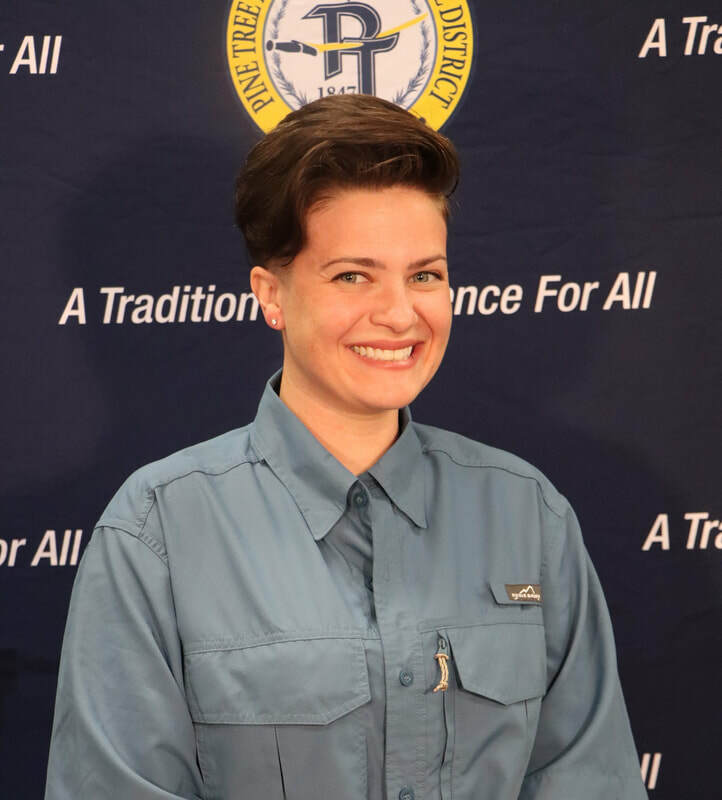 After teaching and coaching volleyball, basketball, and track at both Austin ISD and Trinity School of Texas, she became a youth group coordinator in Denton, TX. She is now a PTHS inclusion teacher and coaches 8th grade volleyball and track and 9th grade basketball. 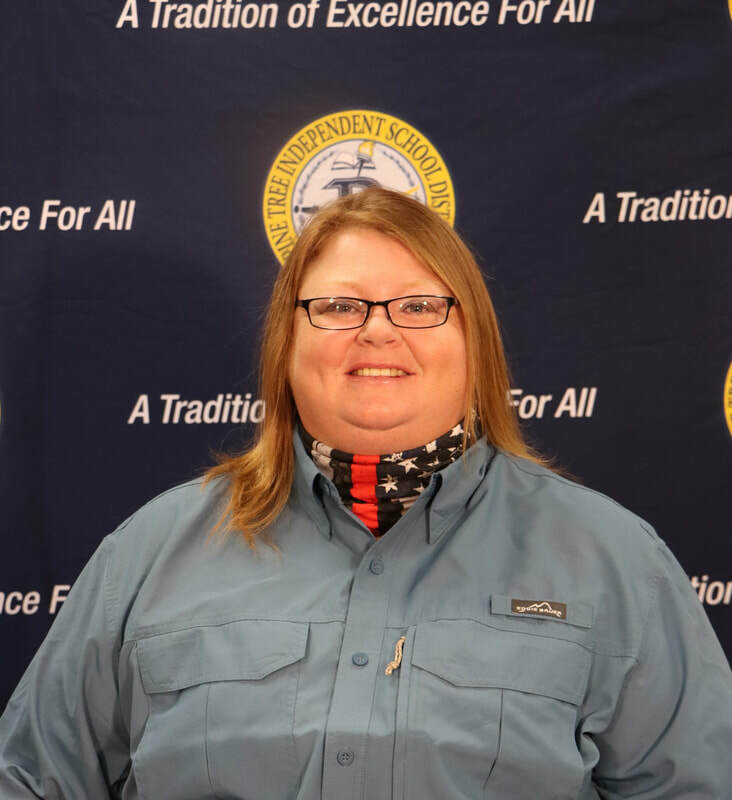 She enjoys spending time with her spouse Nicole, hiking with her dog Reba, playing racquetball and sand volleyball, being outdoors, dancing, drawing, reading, and watching movies. Rachel strives to always have a positive attitude and hopes to teach her students to do the same. 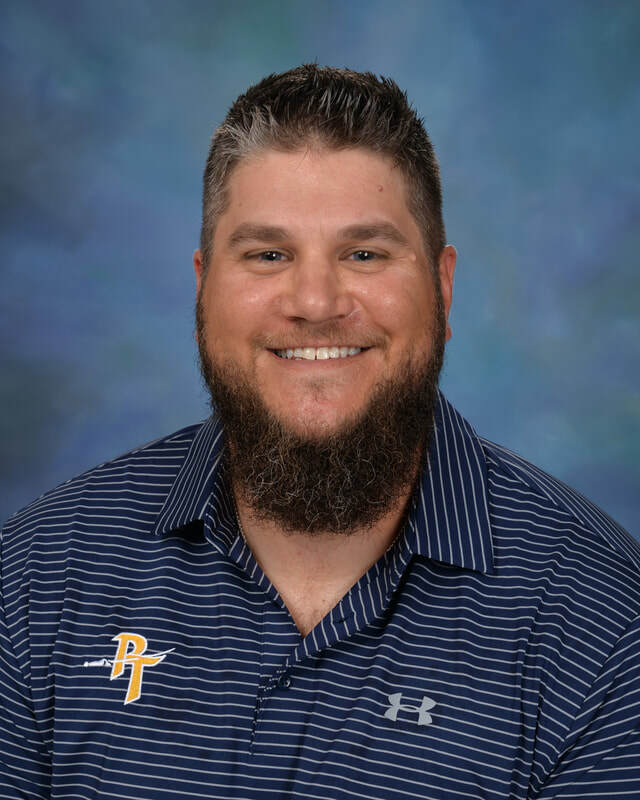 Coach Halcumb is a Pine Tree graduate who will be teaching 5th/6th grade Physical Education at Pine Tree Middle School and coaching 7th grade volleyball and basketball. She will also be assisting with softball. Coach Halcumb has coached at Gladewater (volleyball and basketball) where she coached volleyball into the playoffs; and also at Overton (volleyball, basketball and softball) where she lead softball to the playoffs 2 years. 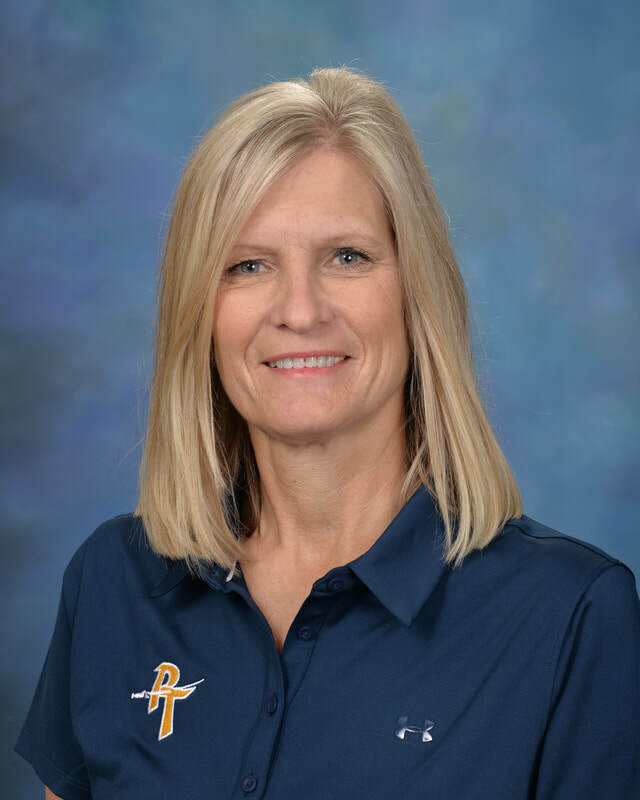 Coach Robin Herber is entering her 9th season as the Lady Pirate head coach. She is a graduate of Celina High School. She played at Paris Junior College where she was named 1st Team TEAC All – Conference and a NJCAA Academic All American. She then played for UT Pan American (now University of Texas Rio Grande Valley) where she was named 1st team all conference. She received her B.S. in Business Education from University of North Texas in 1996. She currently teaches World History Advanced Placement and U.S. History at Pine Tree High School. She enjoys basketball and history, of course, and spending time with her family. She hopes to have a positive impact on those whom she has had the honor of teaching and coaching. Coach Herber has been greatly impacted by her parents, both coaches who instilled a strong work ethic that she feels is vital to success. She and her husband Brandon, have two boys – Brandt and Cale – who can often be found in the gym supporting the Lady Pirates. Coach Kraus is entering his 7th year coaching. 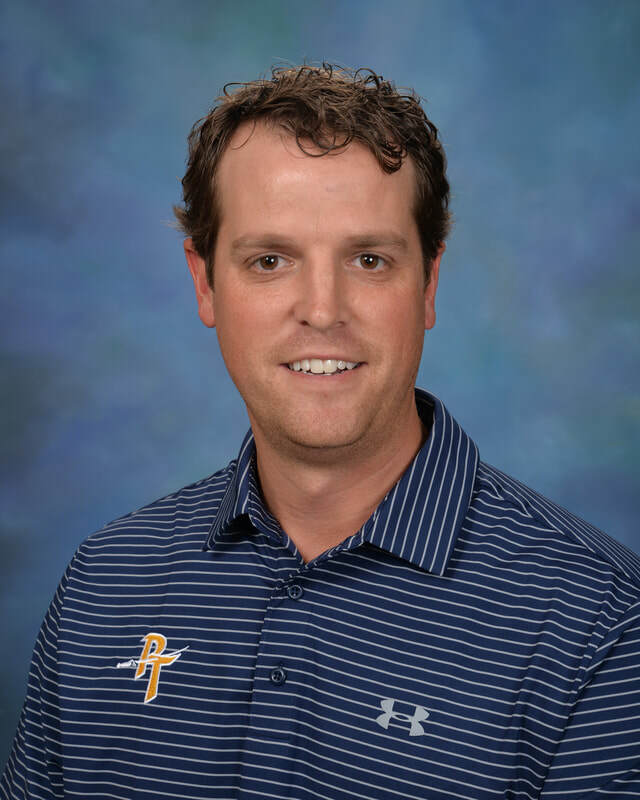 He has spent 5 years at his Alma Mater (Pine Tree) assisting in basketball and head golf, and 2 years at Spring Hill where he assisted in football, basketball and was the head Golf Coach. 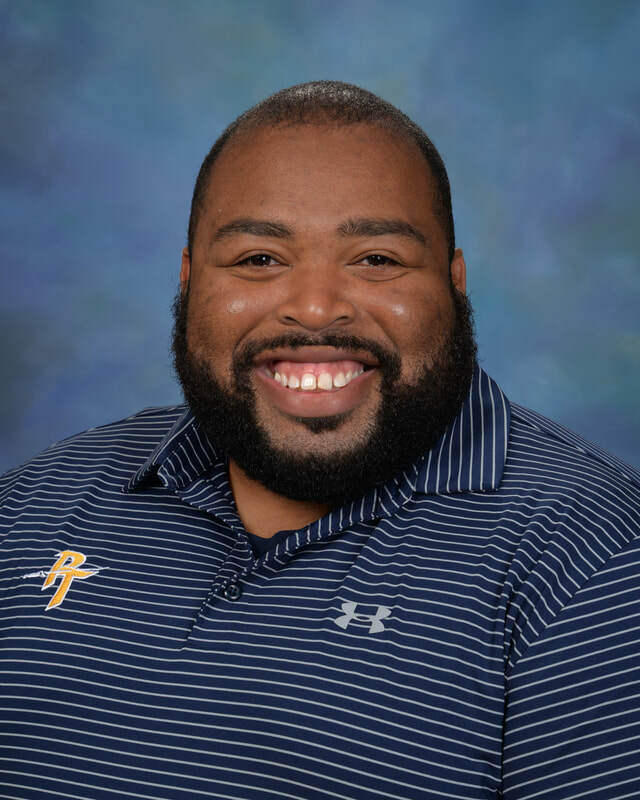 He is a 2000 graduate of Pine Tree and played as a member of the 1998-99 Regional Finalist and 1999-2000 Bi-district Champions. After High School, Coach Kraus attended Stephen F. Austin State University and received a B.S. in Kinesiology in 2004. 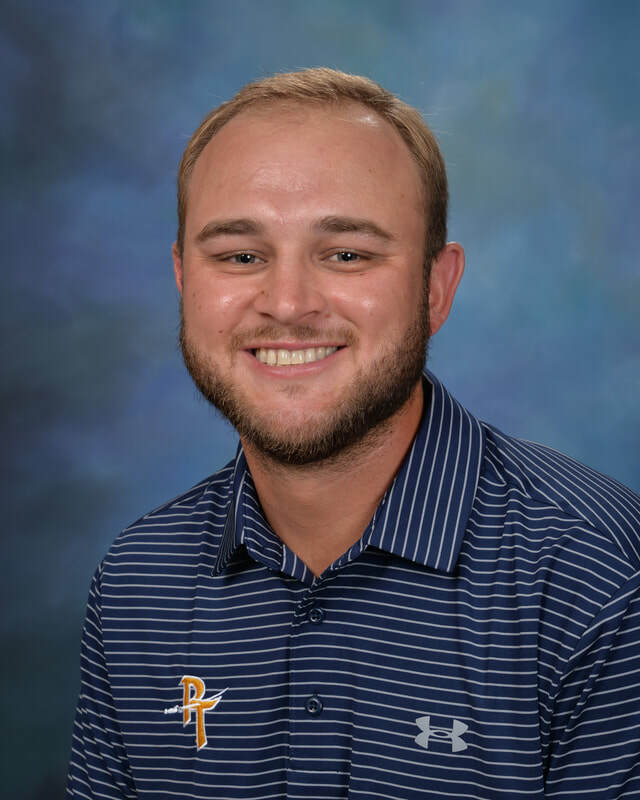 His wife of 12 years is Amanda (Pine Tree Alumni, Kindergarten teacher at PT) and they have two children, son, Kingston a 4th grader at Pine Tree who has a huge interest in golf, basketball, & baseball and daughter, Kourtlyn, a 4 year old who is in charge. 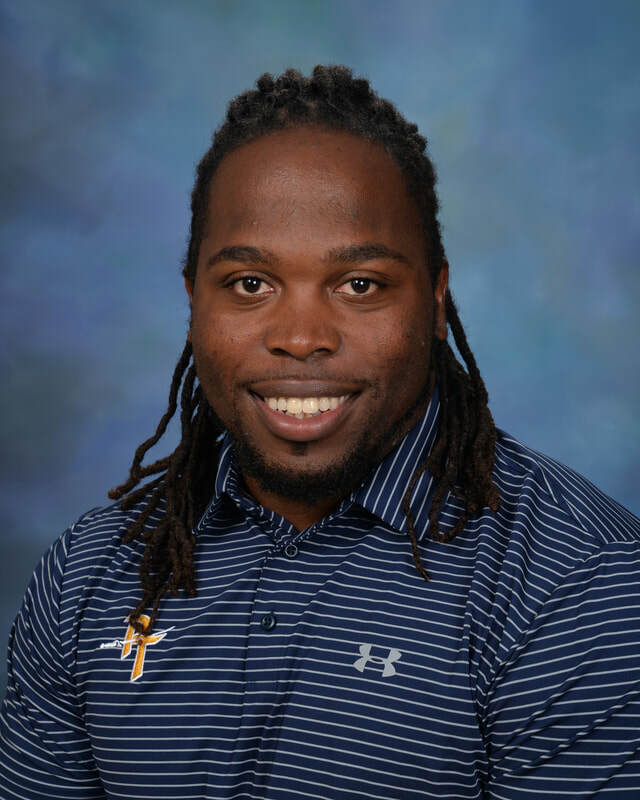 Coach Lewis was born in Houston, TX, and is a graduate of University of Nevada Las Vegas (UNLV). He and his wife Nekeshia have two children, Kollin (13) and Lankstyn (9). 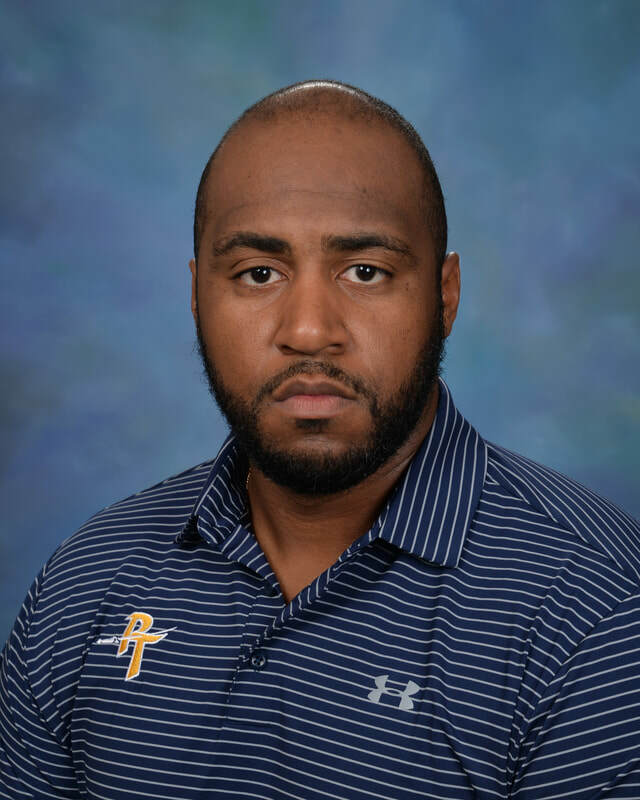 Coach Lewis will be in his second year as the Head Boys Basketball coach and will coach varsity football (secondary) for Pine Tree, with previous coaching experience at Gladewater HS. While coaching at Gladewater, Coach Lewis led the boys basketball team to become District Champs (2015-16) for the first time in 20 years and was named 16-4A Coach of the Year. Basketball has made it possible for him to travel the world playing in places such as China, Saudia Arabia, Syria and Amsterdam. Coach Manning and his wife Jill have two children Jaclyn (25) and Jacob (28), and 4 grandbabies Canon, Kylar, Cooper, and Ella Grace. 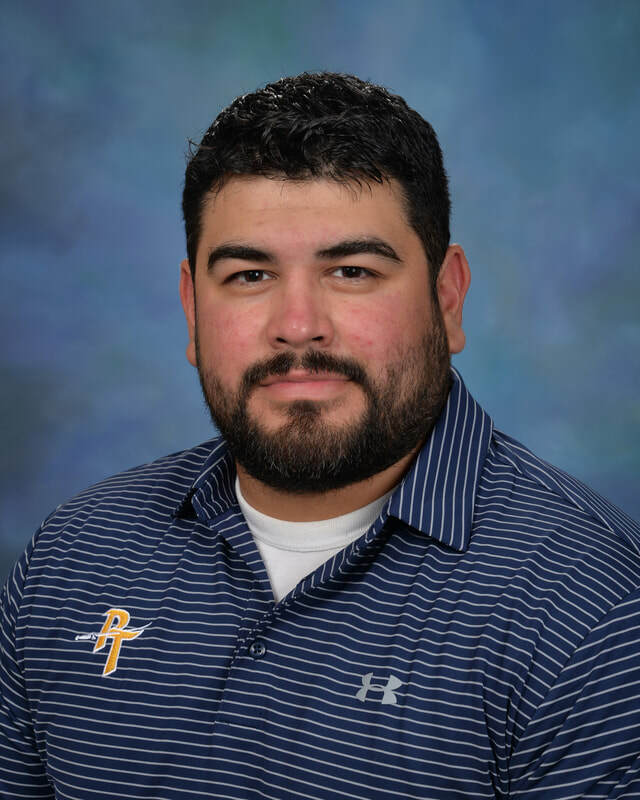 He is currently teaching elementary and junior high PE for Pine Tree and is coaching junior high football and varsity girls soccer. Coach Manning has had coaching stints at Lake Travis, Hallsville and Kilgore. 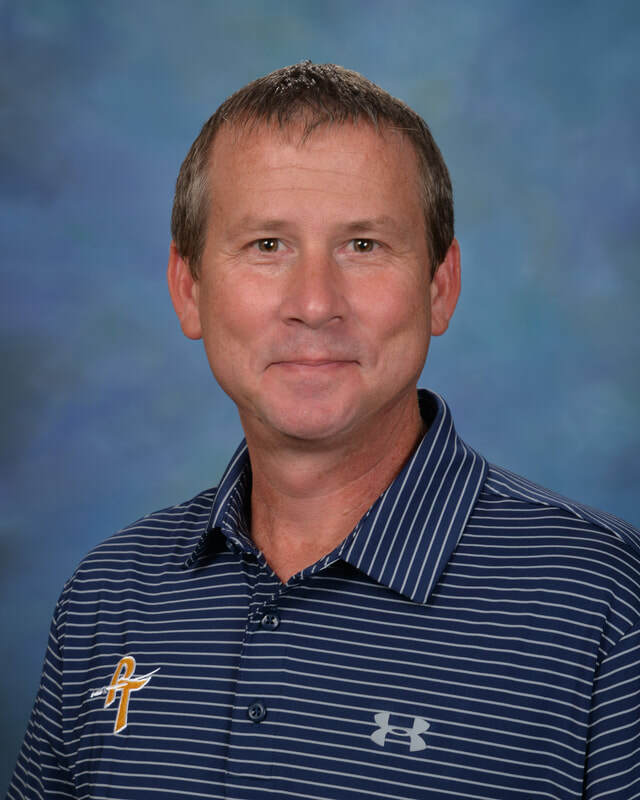 Coach Manning leads our Fellowship of Christian Athletes and was honored as East Texas Coach of the Year in 2013. 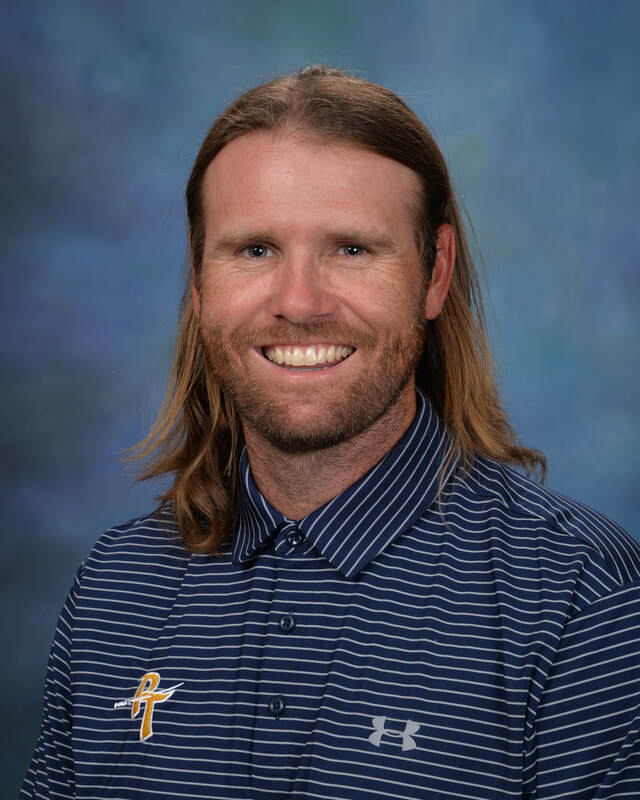 Coach Miller is a third-year math teacher (two of which have been at PT), coach of the 7th grade Junior High volleyball team, and assistant coach of our PT Girls Soccer team. She recently got married in March to Josh Miller and has one fur baby named Alice. 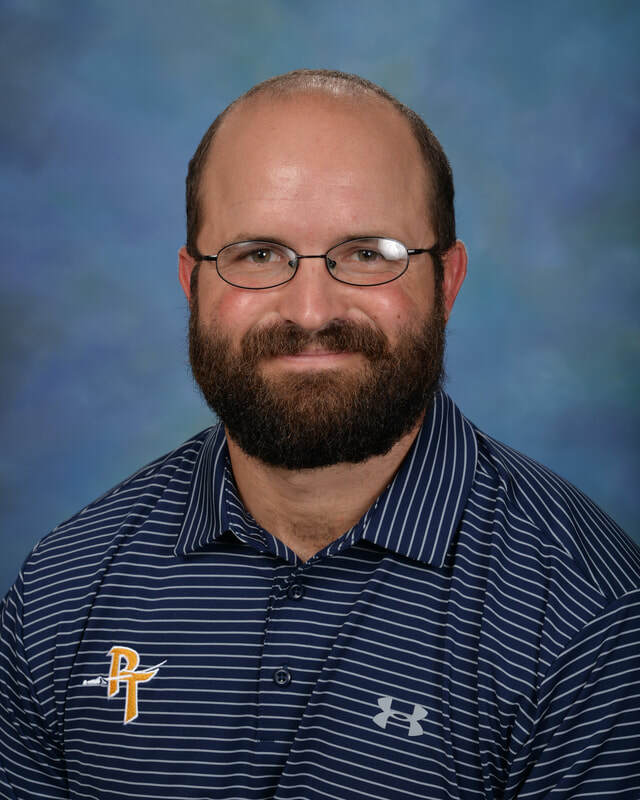 In 2018 Coach Miller was voted by the Pirate football team as "Teacher of the week!" 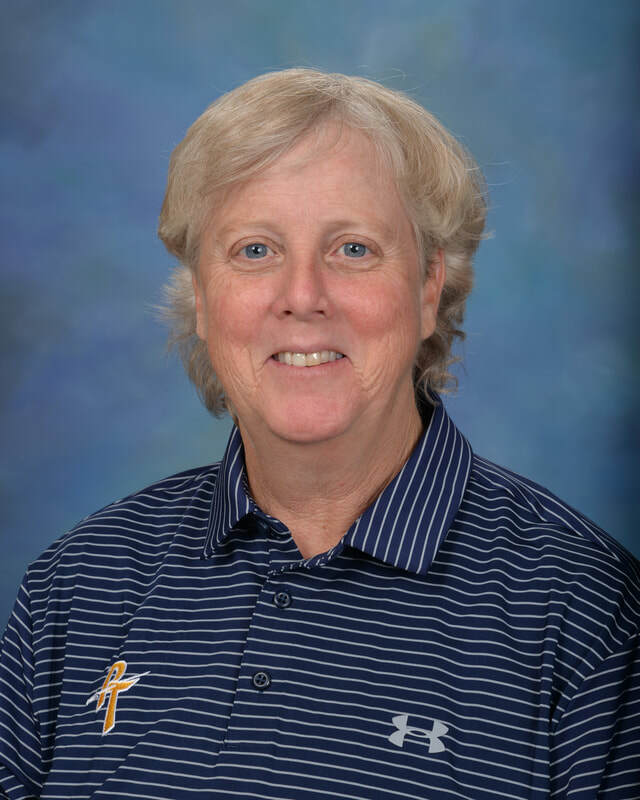 My name is Carolee Musick, and I have been the Girls Head Volleyball Coach and Girls Athletic Coordinator, since 2013. I graduated from Mena High School in Arkansas, where I was a three-sport letterman (Volleyball, Basketball, Softball) I graduated with a Bachelor of Arts from Harding University, where I played volleyball for four years. 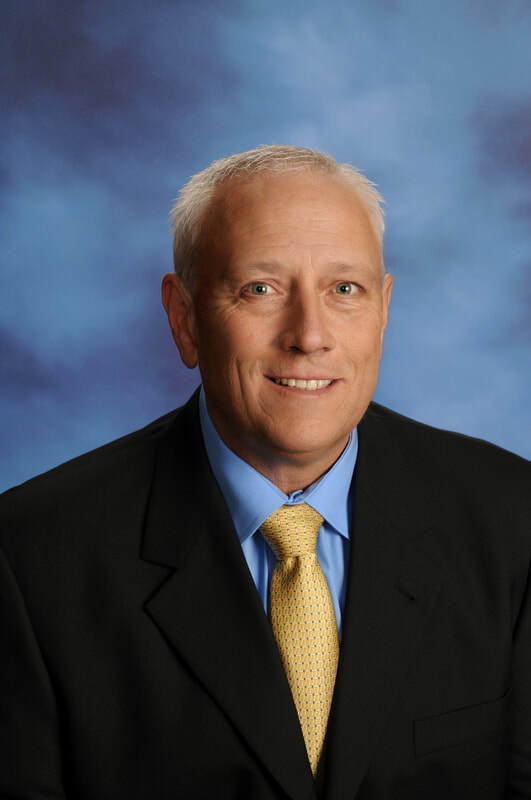 I have 27 years’ experience as a Coach and Teacher in Texas. I teach 9th Grade Athletics, Pre-Athletics for the 5th and 6th Grade Girls, High School PE, and High School Athletics. My life’s work has been in teaching and motivating young people, to believe in their potential, and take pride in working hard and doing the little things correctly. I believe in our possibility and future. Go Lady Pirates! Coach Raibon is a proud 2005 Alumna of Pine Tree! She is on her second year in the district and 6th year as a teacher. Coach Raibon is now teaching 7th grade History, coaching Freshman volleyball, Junior High basketball and track. 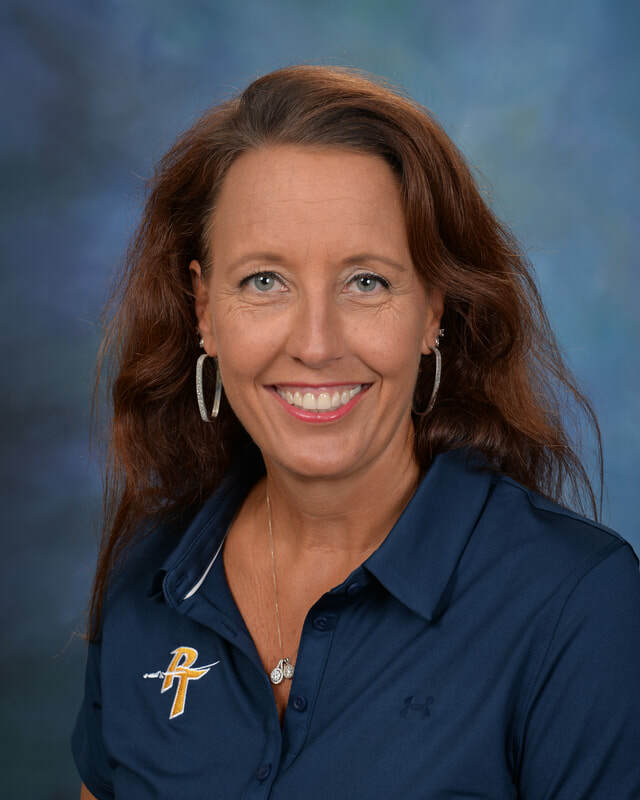 Coach Raibon's experience in collegiate D1 volleyball and her extensive athletic background as a Lady Pirate is a great addition to the Pine Tree Athletic Department. Coach Raibon has a son that is also a proud Pirate and exemplifies great school spirit. Coach Raibon believes in her students success on and off the court and pushes them to be the best version of them. Coach Raibon really takes being ALL IN to heart and tries to give all of her heart in whatever she does for her students and other staff. Coach Ratcliff is excited to begin her first year as a teacher and coach at Pine Tree ISD! 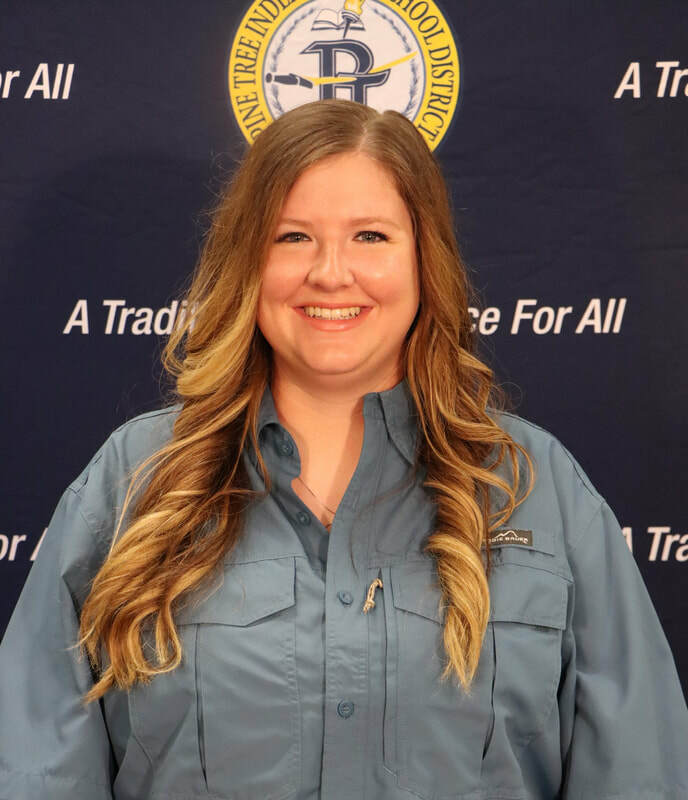 She's the 7th grade coach for volleyball and basketball also serves as the Varsity Assistant for the Lady Pirate Softball team. 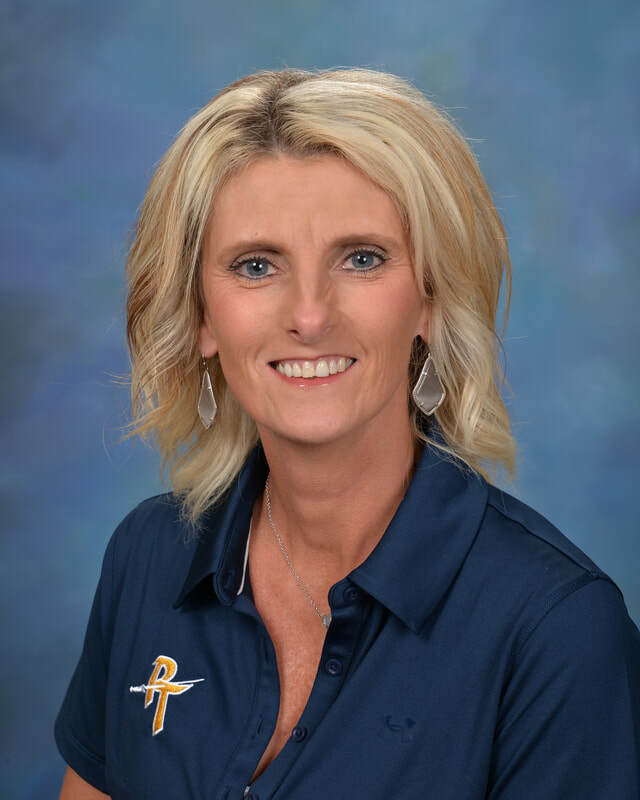 Coach Ratcliff has been teaching and coaching for nine years having taught at various schools in East and Central Texas, but her love is the Piney Woods! She's excited to be close to her family and friends, especially her niece and nephew, Harper and Cannon. Coach Ratcliff is active in church in Longview and enjoys singing in choir, she also is an avid fisher and hunter, and LOVES the TEXAS RANGERS!!! It's a great day to BE A PIRATE!! ARRRRGGGGGHH!!! Coach Rockwell is a 2007 graduate of Ore City HS. He and his wife Kawaljulah have a 20-month-old son named Elijah. Coach Rockwell is entering his second year of coaching football, basketball, and track. He will also be teaching Texas History at the JH. He has previous coaching experience at Hawkins HS defensive coordinator in (2016-17) and Ore City (2015-16). At Ore City HS, Coach Rockwell was all-district and all-east Texas RB/LB. He graduated from Hardin-Simmons University in 2012 with a B.B.S. in Sports Fitness and Leisure Studies. He was also a four-year starter on the football team and was selected all-conference and all-region RB. Coach Tampke has joined our coaching staff as our Head Swim Coach and head JR high Swim coach. She is a graduate of Gladewater High School. 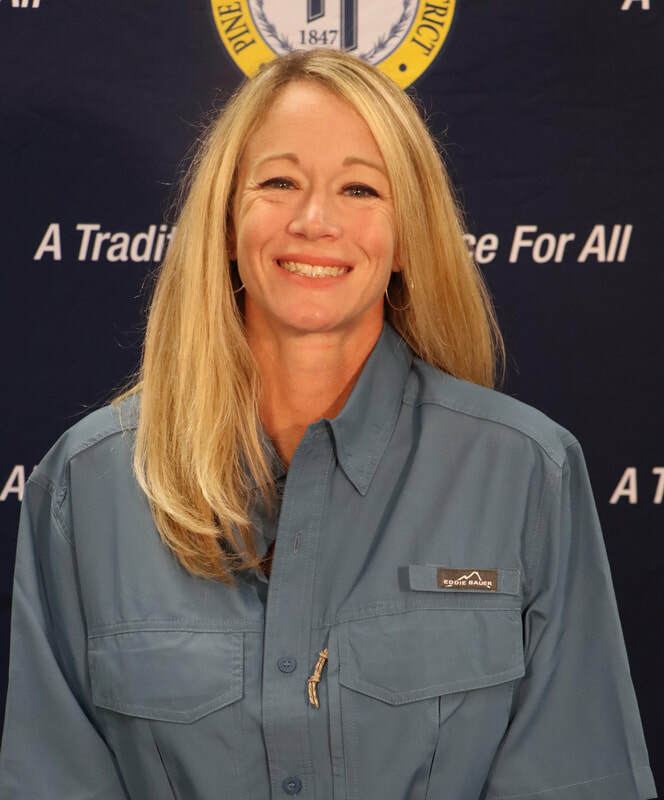 Coach Tampke attended LeTourneau University where she received her Bachelors degree and played tennis and soccer. She has been married to her husband Chris for 8 years and they have 2 beautiful daughters- Avery (5) and Ashtyn (2). Coach Tampke is excited to be at Pine Tree and looking forward to a great Swim season! Go Pirates! 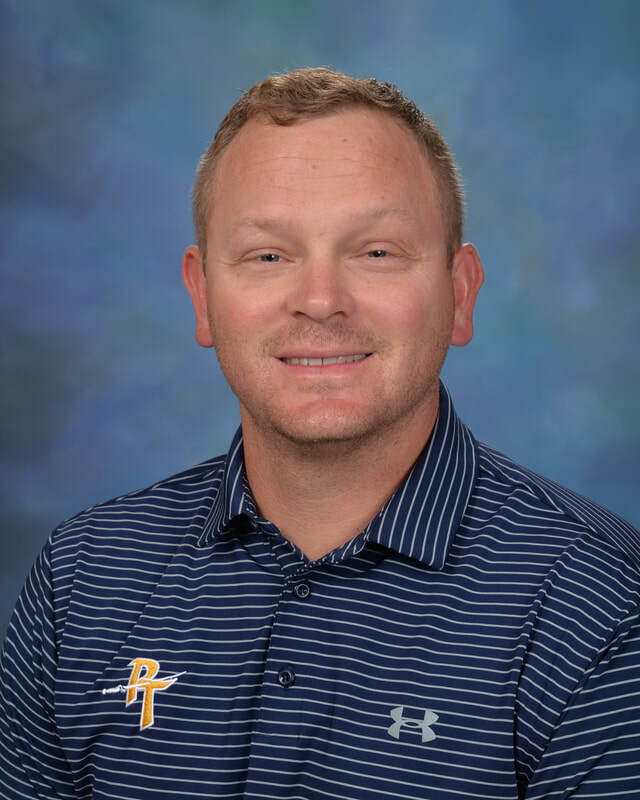 Coach Waddell is coming back to coach at Pine Tree after spending the last 9 years at Tatum. She graduated from Atlanta High School where she lettered in volleyball, basketball, and softball. 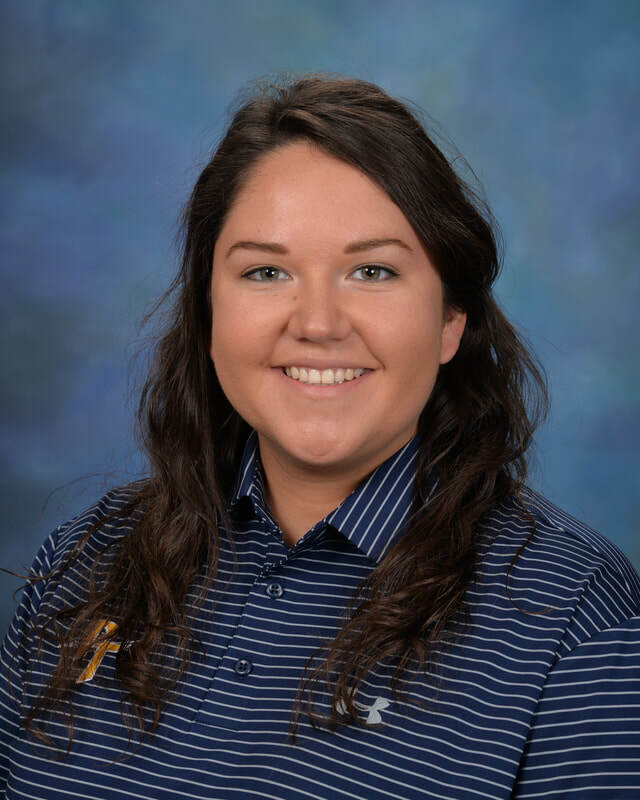 Coach Waddell attended East Texas Baptist University where she played volleyball and softball. She received her B.S.E. from ETBU in 1999 with a major in kinesiology and a minor in history. 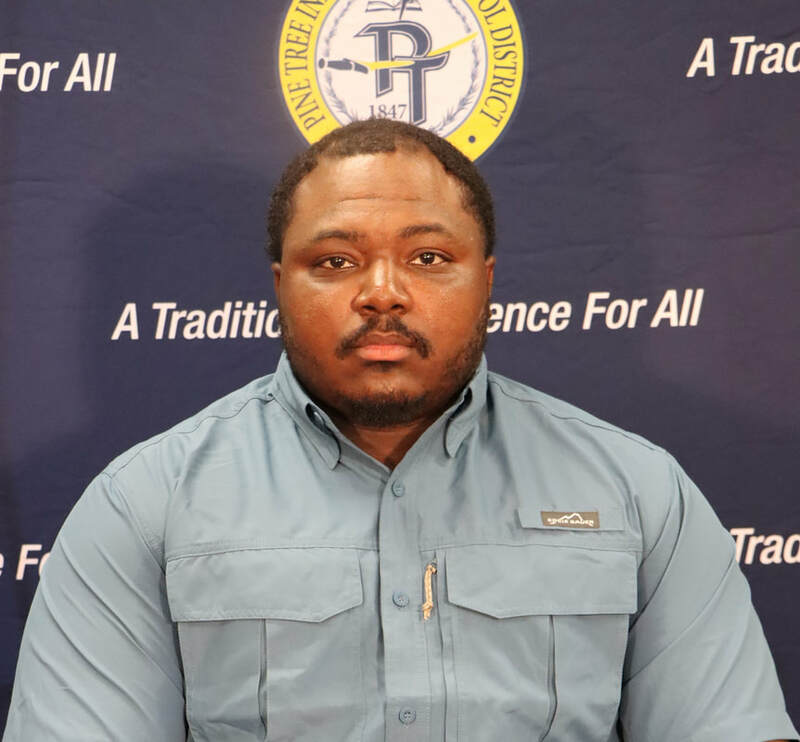 Coach Waddell is excited about the opportunity of being back at Pine Tree. Go Pirates!! Coach Walters is from Longview, TX. He attended Baylor University where he received his Bachelors degree. 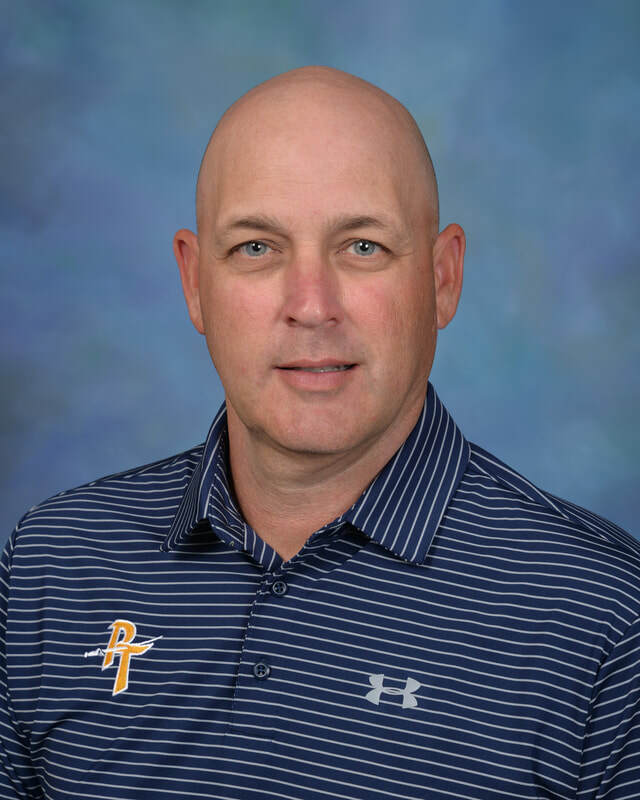 Coach Walters has 26 years coaching experience, 10 years here at Pine Tree. Prior to coming to Pine Tree he coached at New Diana HS (3 years), Crisman School in Longview (8 years), John Tyler HS (2 years), Sherman ISD (3 years). He and his wife Judy have been married for 45 years and have 2 children, Drew (40) and Mary (39); and 2 grandchildren, Lillie (14) and T.J. (7). 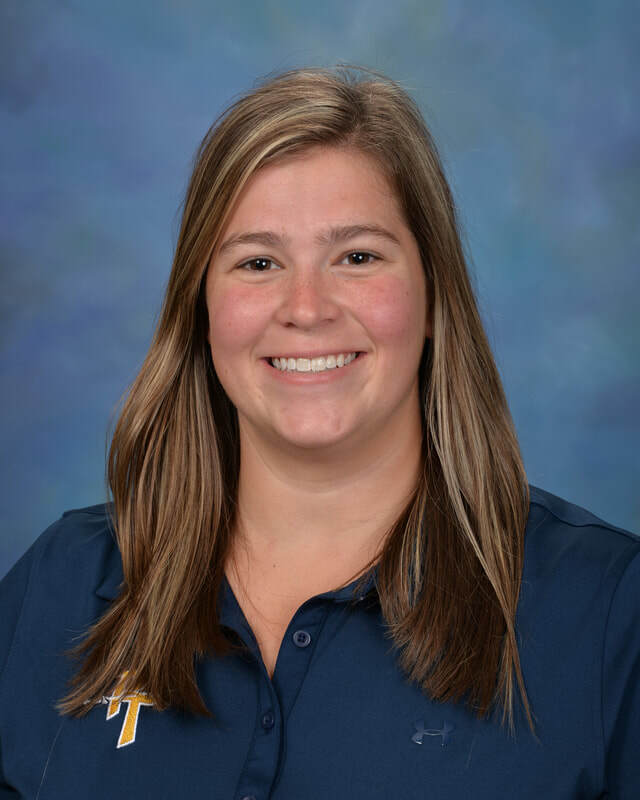 Coach Williams is in her second year coaching at Pine Tree. She coaches JV volleyball and basketball for the Lady Pirates. Coach Williams will also be teaching math models and algebraic reasoning at the high school. 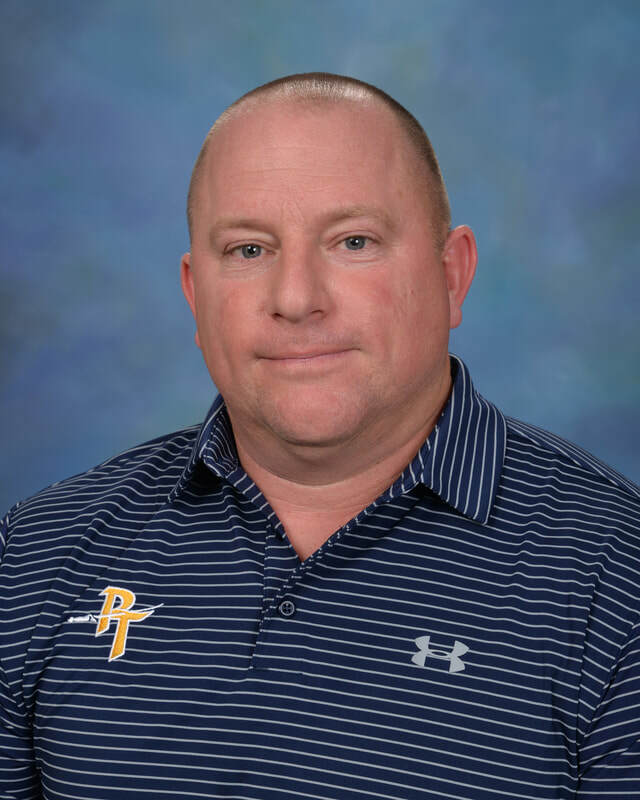 Coach Wilson is our JH girls athletic coordinator and has coached at Pine Tree for 24 years. Her and her husband Shane have 5 children, Cayla (33), Connie (31), Lauren (31), Kristin (28), and Morgan (25). 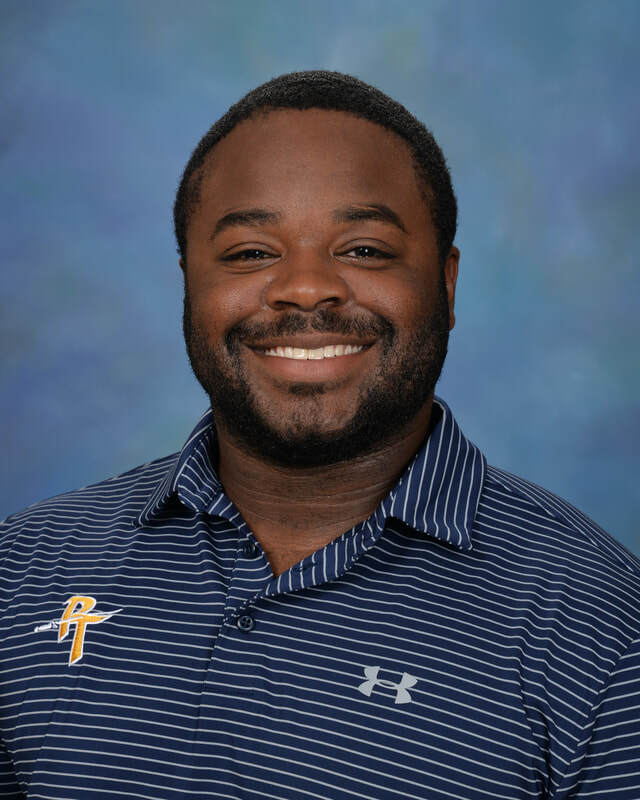 Coach Wilson coaches JH volleyball, basketball and track, and teaches JH girls PE and pre-athletics at PT Middle School. 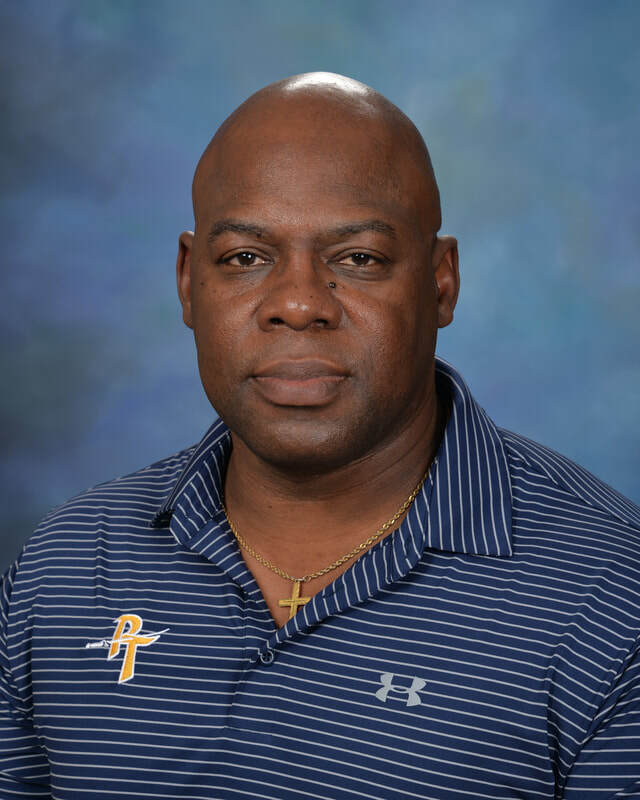 Coach Wooten is from Longview, Texas and is a graduate of Pine Tree High School. He attended Abilene Christian University, where he was a pole vaulter for the Wildcats. He transferred to Stephen F. Austin State University where he received a Bachelor of Science in Kinesiology. Coach Wooten is the new JH cross country coach and will also be coaching JH basketball, and track and field. 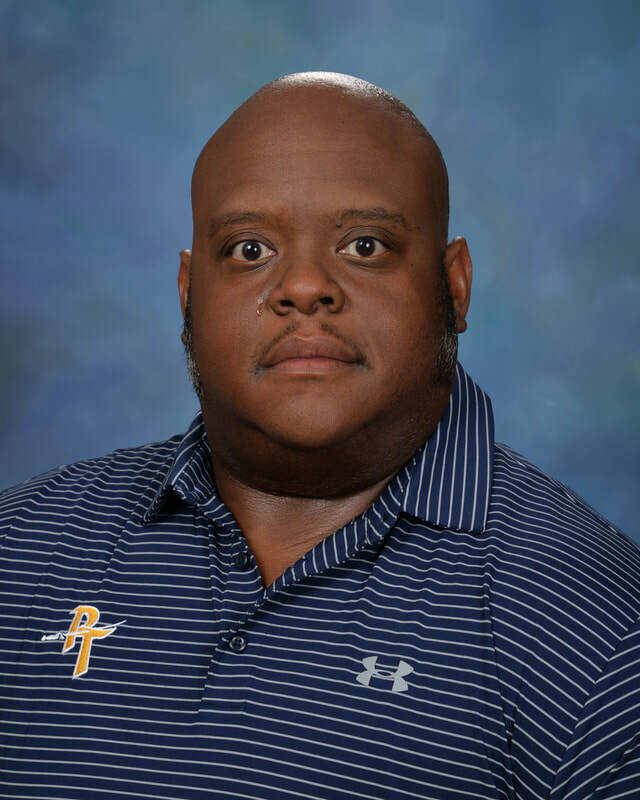 Coach Wooten will also be teaching Texas History at PT Junior High. He and his wife, Erika, have been married 2 years. 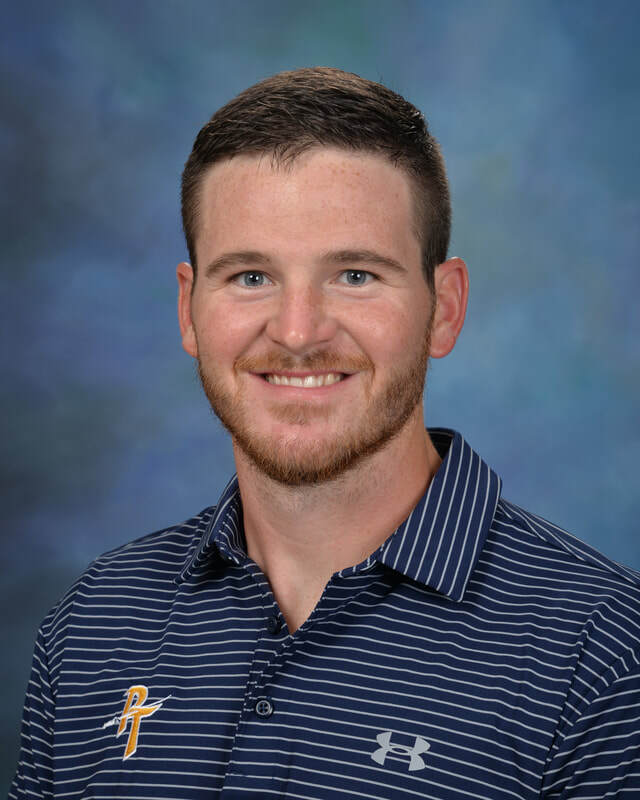 Coach Yoder, a Pine Tree alumni, is beginning his second year as our Lady Pirates Head Soccer Coach. He will be teaching Digital Media at the high school. He is the proud father of four children, Luke (18), Jojo (17), DJ (7), and Anna (7). Coach Yoder has previous coaching experience at Nacogdoches HS (1 year), Longview HS (12 years), and Kilgore HS (1 year).